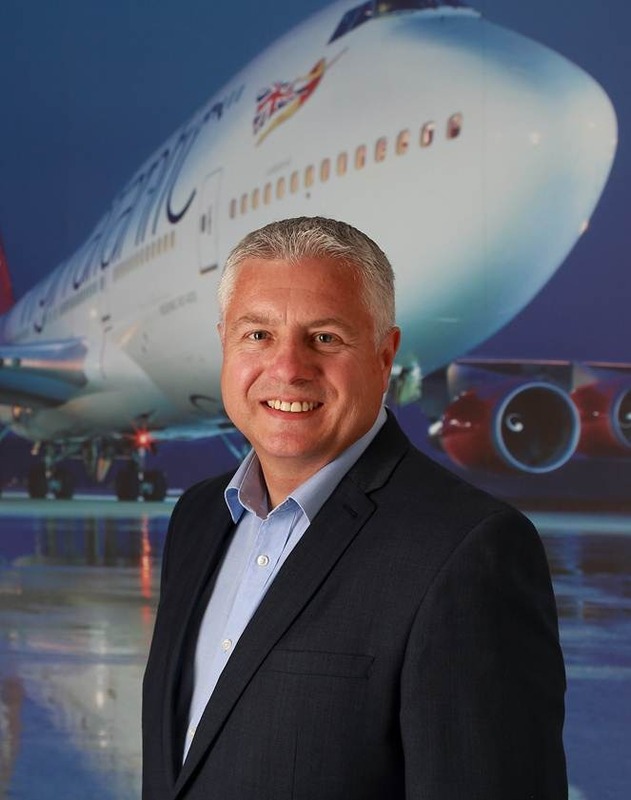 Virgin Atlantic Cargo has appointed Steve Buckerfield as Vice President Sales. Steve started his career with Emery Worldwide in 1984, becoming Southern Area Sales Manager before moving into the airline cargo industry with American Airlines in 1990. He spent 14 years with the airline, ultimately holding the post of Managing Director Europe. In 2004, he was appointed Managing Director of Walker Freight Services and later C.H. Robinson Worldwide (UK) following its acquisition of Walker in 2009. Prior to joining Virgin Atlantic, Steve spent three years as MD, UK & I, at Toll Global Forwarding. In his new role, based at Virgin’s headquarters near London’s Gatwick Airport, he will lead the airline’s global sales team and be responsible for sales across its international network. As well as offering 27% of the transatlantic cargo capacity and services to 12 major cities across North America, Virgin offers customers a choice of destinations in India, South Africa, Dubai, Hong Kong and China, Nigeria and the Caribbean. It also sells the international long-haul cargo capacity of Virgin Australia and offers customers onward interline connections to 500 destinations globally as well as trucking services to over 50 cities in Europe.